We arrived in Kenya late Wednesday night and it is now Monday afternoon. We have really been busy! We bought a car (the only one we looked at!). It was love at first sight! Tomorrow we will sign the lease on a house! The car is a 2003 Toyota Prado that seats 8 and will haul the equipment and generator so we can take “The Jesus Film” into the outlying villages. The fact that it has air conditioning and good shock absorbers is an added plus. The house is in a secure area, has four bedrooms, a nice patio and a plot for Don’s garden. There are some minor repairs to be done before we can move in; but we should be in it before the first of May! There is extra room for guests, so let us know when you want to come! We are amazed at how much God has helped us accomplish in our first week here! Our thanks goes to God and to all our friends and family that have been praying for us. We are so grateful to the Johnsons for all their help and their hospitality. They are taking really good care of us! We also want to thank our Pastor, Brad Howard, and the people of LakeShore Church for a wonderful send off on Sunday, April 10! Anna Holland and the Mission Council outdid themselves! We were so blessed by the outpouring of love and support. We are so honored to have the blessing of our home church as we follow where God is leading us. We appreciate your prayers during this transition time. Setting up a household here is not like "back home", it takes twice as long to do half as much! Please pray we will have patience and wisdom. Our prayer for you is that you will be blessed and strengthened in your faith! Don & Becky are on their way to Kenya for a two-year commitment to serve with Biblical Life Ministries! It is with mixed feelings that I type those words. Sadness, because I will miss seeing them and the convenience of picking up the telephone and calling anytime. I’ll miss Becky’s counsel and compassion and availability to meet for lunch. 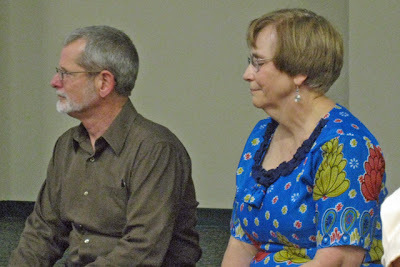 I’ll miss Don’s teaching at Home Group and his enthusiasm for the scriptures he’s studying. Yet, I also feel excitement and anticipation for all that the Lord is going to do in and through them as they serve Him. 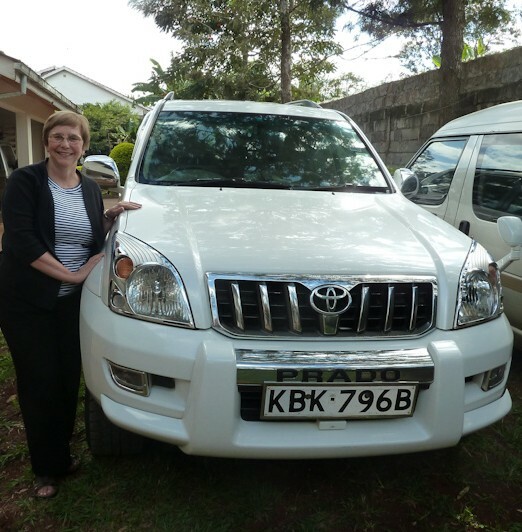 I can hardly wait for the praise reports to start filling this blog with the wonderful ways that God is moving in Kenya. I’m sure many of you are experiencing these same or similar emotions. I love this photo of Don & Becky. Obviously it’s not the best photo, the lighting was not good, they’re not looking at the camera, and neither of them is smiling. But look closely, I see the look of humility on their faces. They were listening to others talk about and praise their commitment to serve, and they were humbled. They would be quick to point you to the Lord, to give all the praise to Him. From talking to both of them over the past few months I also know that they were awed and humbled by the prayer and financial support that they received. The Lord told them to GO and the support of others has only served to confirm that directive. *Travel mercies & a safe arrival in Nairobi. *Location & purchase of a reliable, affordable vehicle. This will be essential in the work that they will be doing, reaching out and ministering to graduates of the Bible School in a Briefcase program and sharing the Jesus film in remote areas. 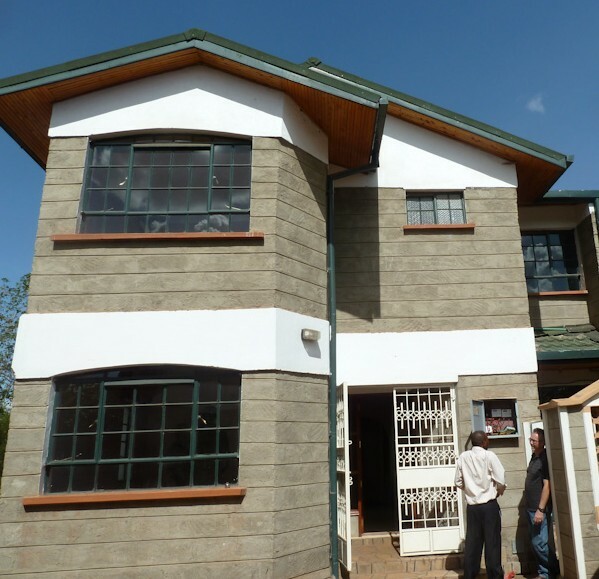 *Safe, affordable, comfortable accommodations in Nairobi where they can "set up house."